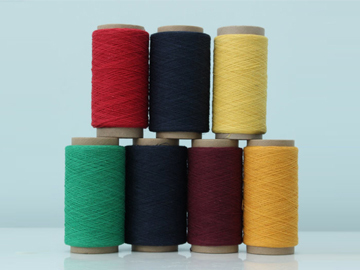 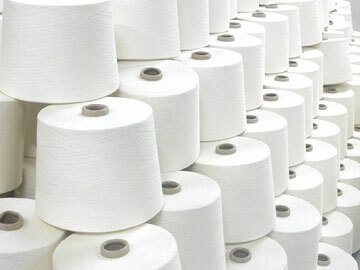 We supply a comprehensive range of yarn that is processed in a carding machine to remove dirt and short fibers. 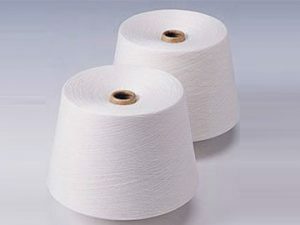 We export the best yarn to our clients like raw white, dyed forms or as per client specification. 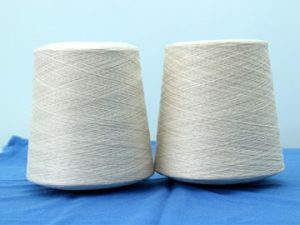 The yarn is known for its strength and elongation. 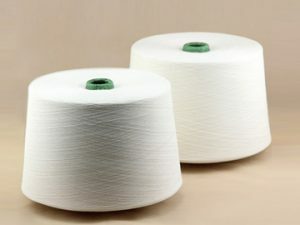 It is compatible with any kind of machine.